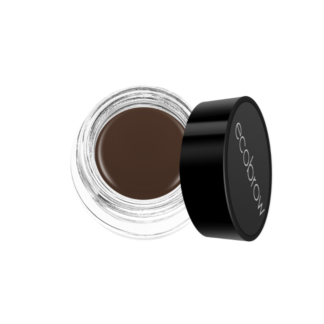 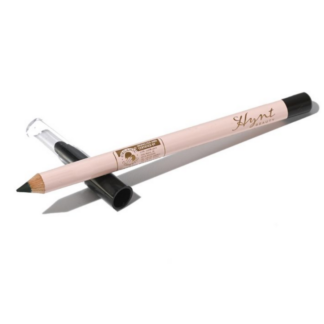 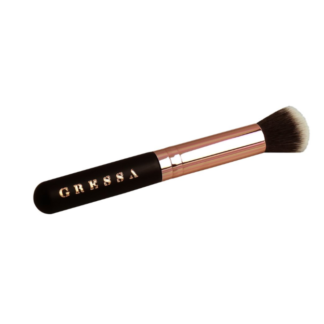 Easy to use brush on glue that dries clear, holds firm, and is easy to use! 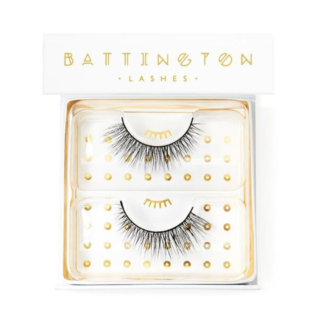 because you feel like being a bit more glamorous! 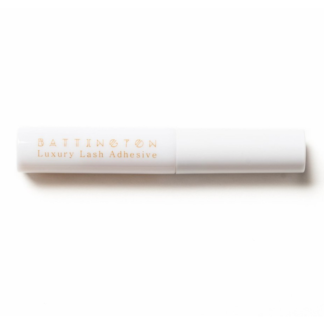 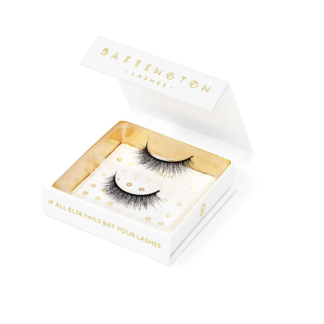 Adheres for an all day lash hold.